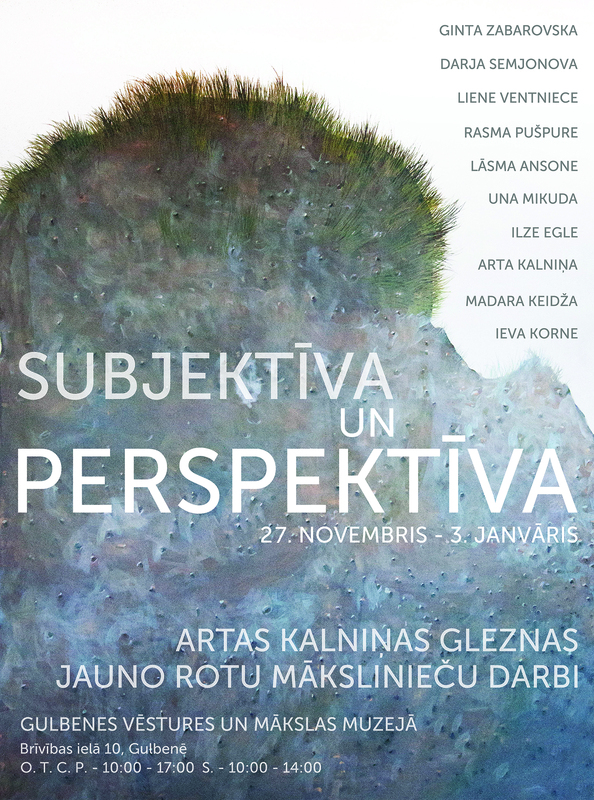 Group exhibition representing young jewelry artists from Art Academy of Latvia and a painter Arta Kalnina. Combination of paintings and jewelry art correlate in terms of new directions of latvian art and craft. 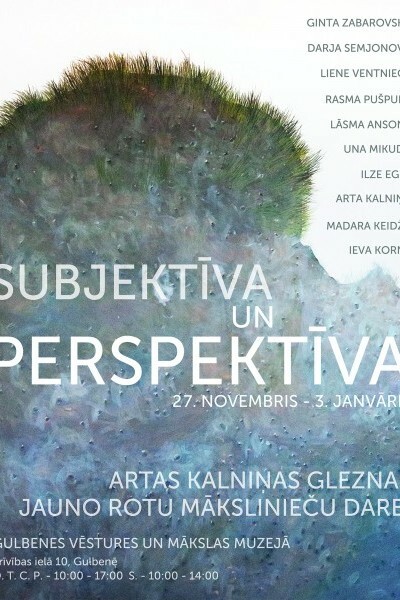 An exhibition held in Gulbene History and Art museum. Curated by the artist.